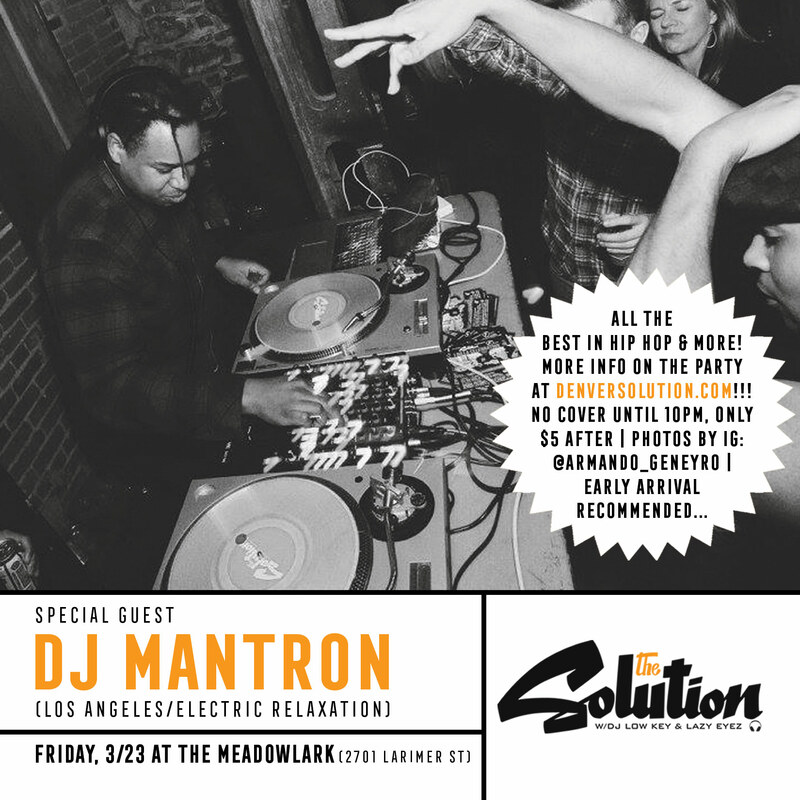 Friday, 3/23 -> Special guest DJ Mantron (Los Angeles/Electric Relaxation) at The Solution w/DJ Low Key! Photos by IG: @Armando_Geneyro, all the best in hip hop & lots more at The Meadowlark!!! 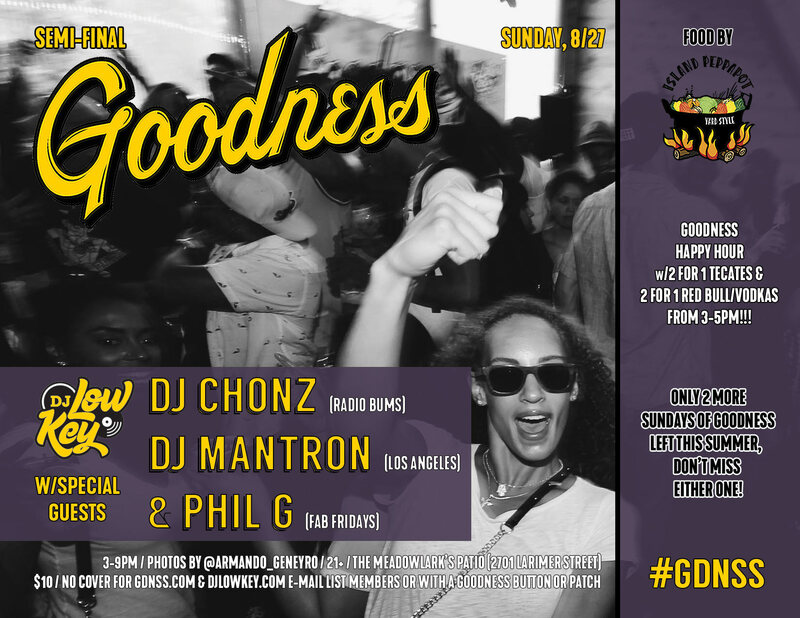 Sunday, 8/27 at 3pm -> Semi-Final Goodness w/DJ Low Key and special guests DJ Chonz (Radio Bums), DJ Mantron (LA/Electric Relaxation) & Phil G (Fab Fridays)! 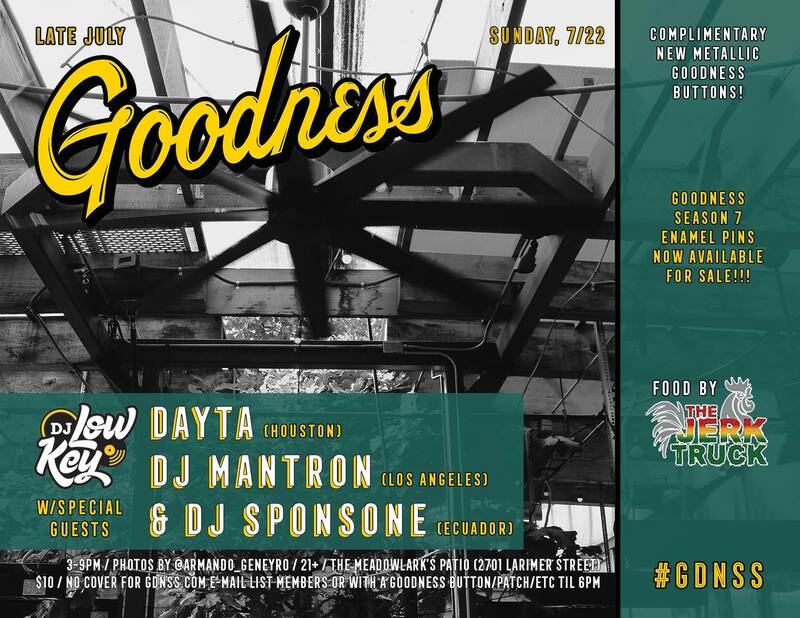 Food by Island Peppapot, #GDNSS happy hour from 3-5pm, photos by IG: @Armando_Geneyro & lots more at The Meadowlark!!! P.S. 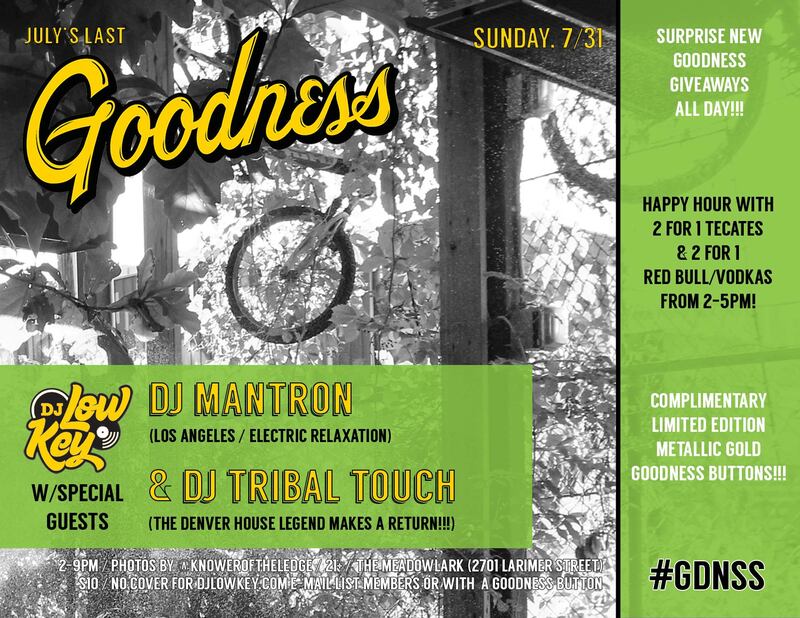 Only 2 Sundays of #GDNSS left on the calendar, don’t miss either one!!! 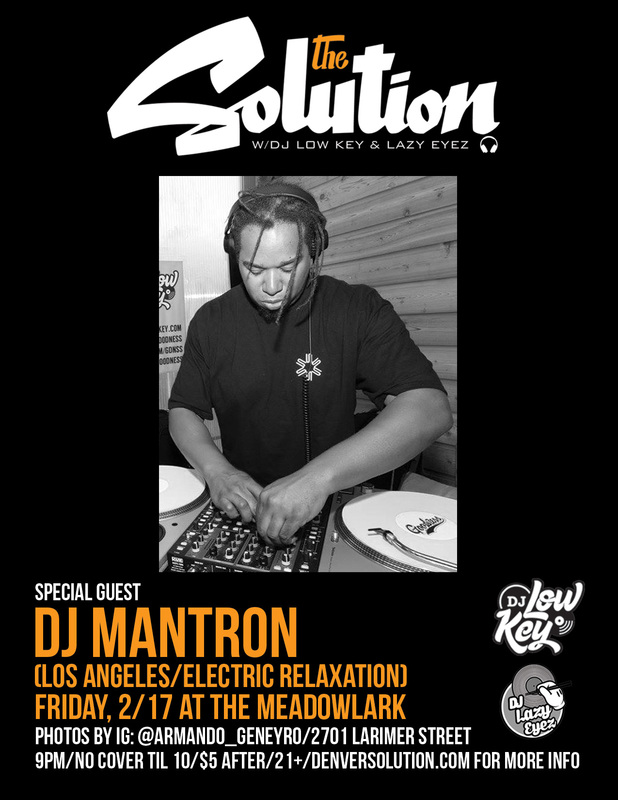 Friday, 2/17 -> Special guest DJ Mantron (LA/Electric Relaxation) at The Solution w/DJ Low Key & Lazy Eyez! Photos by IG: @Armando_Geneyro, Solution tee giveaways & more at The Meadowlark!!! 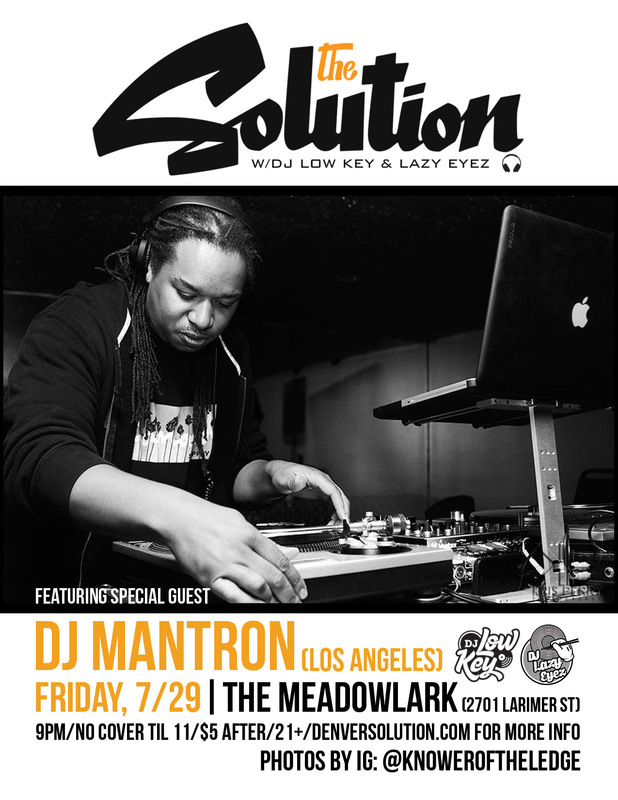 Friday, 7/29 -> Special guest DJ Mantron (Los Angeles/Electric Relaxation) at The Solution w/DJ Low Key & Lazy Eyez! Photos by IG: @KnowerOfTheLedge, complimentary Solution buttons & more at The Meadowlark!! !